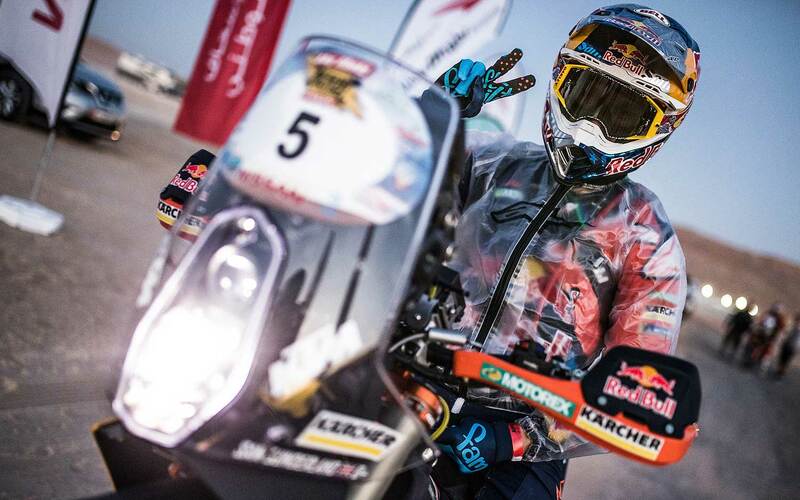 There were mixed fortunes for the Red Bull KTM Factory Racing Team on day three of the 2018 Abu Dhabi Desert Challenge. 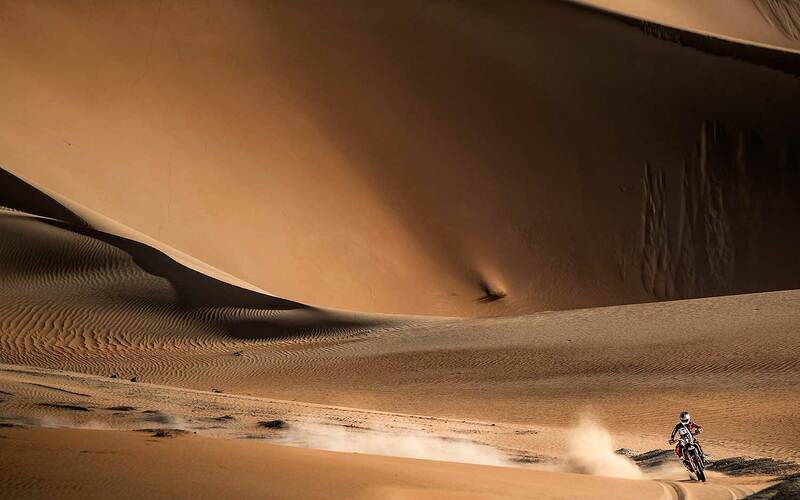 The 287.92 km timed special stage, the second of the rally, was again predominantly made up of the deep sand dunes of the Liwa Desert, south of the city of Abu Dhabi. 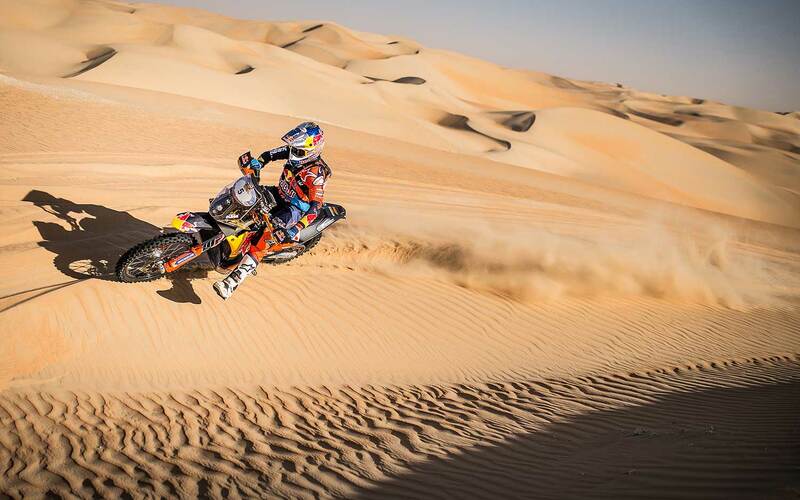 The three-rider KTM team, having all placed in the top-three on stage one of the rally, were first away this morning. Toby Price was given the difficult task of opening the stage. Setting off third, Matthias Walkner made the most of his advantageous start position. 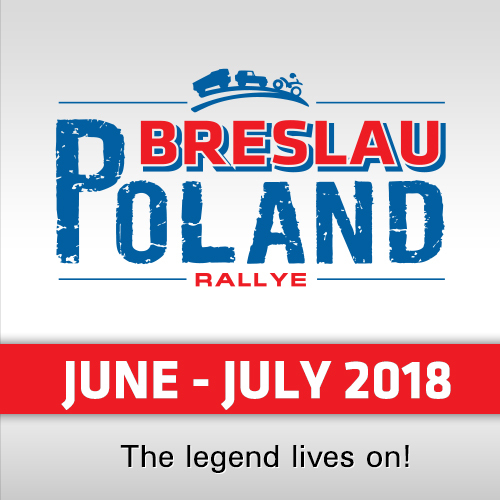 The Austrian managed to catch team-mate Sunderland towards the end of the stage and the pair raced together to the finish. Crossing the line together, Walkner would ultimately place third, with Sunderland two places behind in fifth. "That was another good day for me," said Matthias Walkner. "My goal from the start was to catch the guys in front. I caught them quite late in the stage, which shows their pace, but the main thing was to gain those valuable minutes. I’m fourth overall now which is encouraging for the rest of this rally. My feeling on the bike is good and I’m starting to get more comfortable. 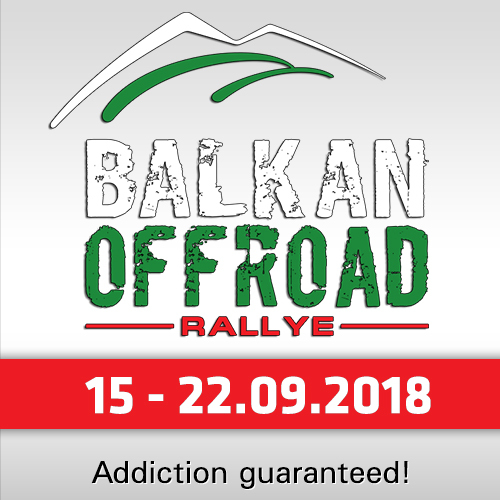 I am really enjoying the rally, it’s been great so far and tomorrow I will do my best to move up the order a little more." Securing fifth on Monday’s stage, Sam Sunderland retained his runner-up position in the provisional overall standings. Sam in now just over one-minute behind the leader, Pablo Quintanilla (Husqvarna). The Brit will be the fifth rider away on Tuesday’s stage, giving him the perfect opportunity to chase down the competitors in front. "Although the results don’t look that good on paper, this race is always strategic and whenever you start at the front, you lose time on riders behind you," Sunderland commented. "I caught Toby quite early on and was able to push quite hard. I was feeling great on the bike and keeping to a good pace. Normally the guys behind catch you quite fast, but today I wasn’t caught until the 240km marker – that is really encouraging and shows my speed on the stage. Tuesday I will set off fifth and my plan is to push hard again and catch the guys in front." After his win on Sunday’s stage, Toby Price was the first rider away from the line early this morning. 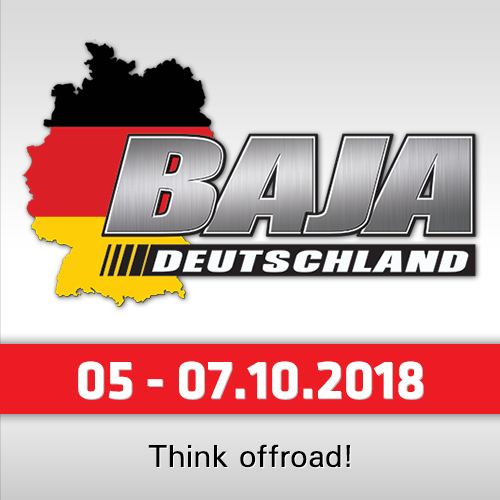 With no tracks to follow, the 2016 Dakar Rally Champion had the difficult task of being the first to navigate the route and find his own way through the dunes. A crash caused an issue with the fuel line on Price’s KTM 450 Rally. Despite the off, and taking some time to remedy the problem, the Australian managed to successfully complete the stage in 11th place and will aim to chase down the leaders on Tuesday.